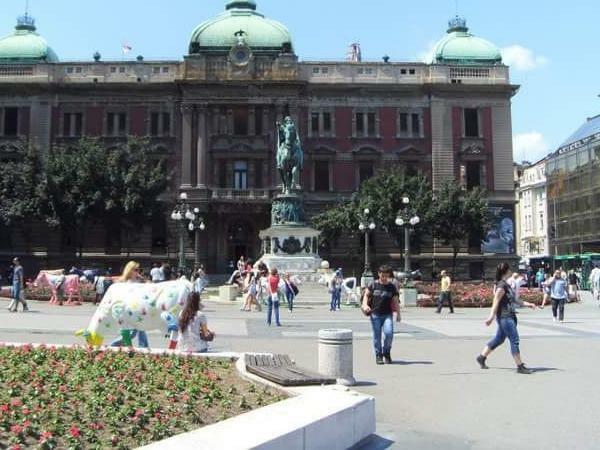 Local Private Tour Guide | Belgrade, Serbia | Tatjana M.
Hello! My name is Tatjana, and I live in Belgrade, Serbia. I am a well experienced and enthusiastic tour guide with passion for this job. I am always excited to meet new people, and make new memories both for me and for my guests. I enjoy showing the beauty of my country and it's capital to foreign tourists, and to make them feel at home, no matter how long they are staying here. Even more, I always try to make them come again. I try to fulfill all wishes and needs that my guests might have, regarding their stay in Belgrade. Being a passionate traveler, I know what it feels being" a stranger in a strange land", so, don't worry, we will have a wonderful time together. 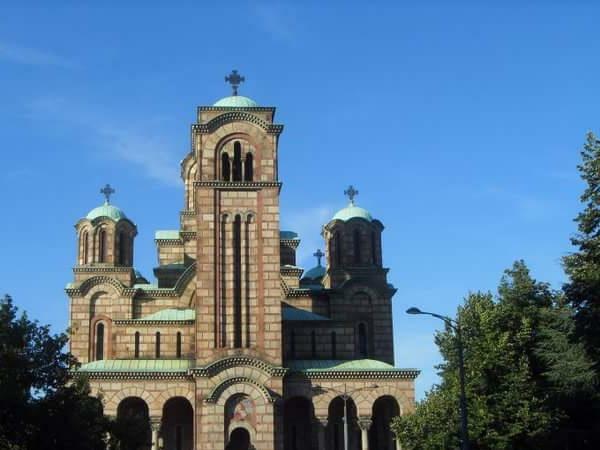 As for Belgrade itself, once a capital of Yugoslavia, and now a capital of Serbia, with it's population of more than 1 600 000 people, it's Balkan's biggest city. It lies on a beautiful spot, on the ridge above Sava and Danub river confluence. It's an ancient city, and throughout more then 2000 years of history, it changed hands many times. Belgrade was destroyed thirty times and always managed to rise in it's full glory. Today, it's a charming busy metropolis, both modern and traditional, with many beautiful sights, good food, handsome people and crazy night life. I am not a driver, but I can arrange for a separate car, mini van or bus and driver.